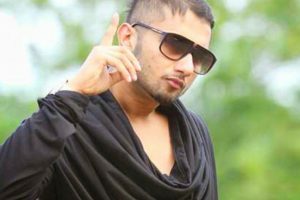 Yo Yo Honey Singh has made an amazing comeback with his chartbuster Bollywood songs. 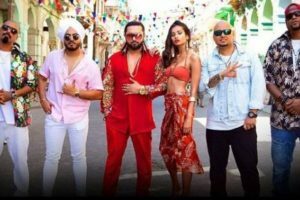 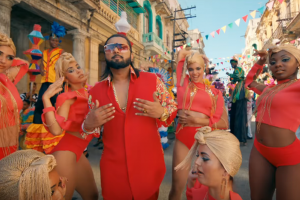 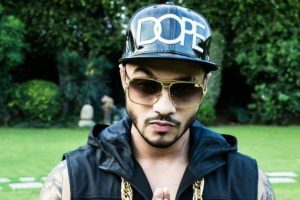 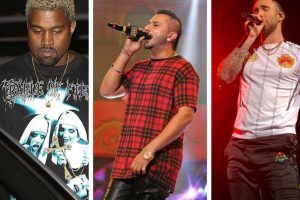 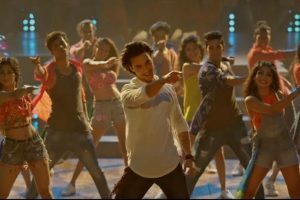 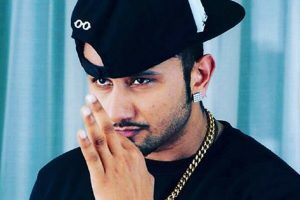 Continue reading "Yo Yo Honey Singh discloses when his next song will be out"
The music composer is back to rock the parties with his new single featuring Bollywood actors Kiara Advani and Shahid Kapoor. 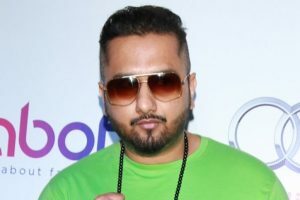 Continue reading "Yo Yo Honey Singh preps for comeback video"
Continue reading "Honey Singh to hit stage soon after comeback in ‘SKTKS’"
When Anurag Basu praises Yo Yo Honey Singh’s hard work! 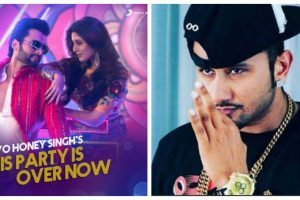 Continue reading "When Anurag Basu praises Yo Yo Honey Singh’s hard work!" 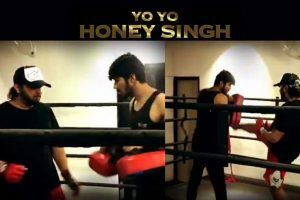 Continue reading "Yo Yo Honey Singh sweats it out for his upcoming music video"